Once you understand the basic elements of Twitter and how to use it, before you jump in and start following accounts, a better approach is to plan exactly who and what to follow. You should always have a good reason for following each account. If there isn’t one, or it’s not plainly obvious, don’t click the Follow button. Twitter has around 300 million actively monthly users and, on average, receives around 6,000 Tweets every second. Because of this Tweets are fast-moving and have a very short lifespan. If you begin following hundreds of accounts without any thinking or strategy, quickly you’ll find yourself with a Twitter feed that is difficult to manage and lacks focus. Trying to gain any value from it will be very difficult. It is far more effective to instead have a smaller number of trusted and valuable accounts in your Twitter feed that provide you with a regular source of useful, relevant and insightful information about the things you’re interested in. If you’re an FX trader, do your research and follow only Twitter accounts relevant to currency and Forex markets. If you have a portfolio of equities you manage, make a list of them and conduct a search on Twitter for any accounts that would be relevant for news, opinion and discussion for the companies on your list. You may even find someone has already done this work for you. A quick search online for Twitter account lists is often a good first step and can save you a lot of time. If you’re following a specific equity such as Apple, you may want to research which of its key staff have a Twitter presence and start following them. For Apple, you’ll most certainly want to include Apple CEO, Tim Cook and other executives such as Philip Schiller, Angela Ahrendts and Eddy Cue. 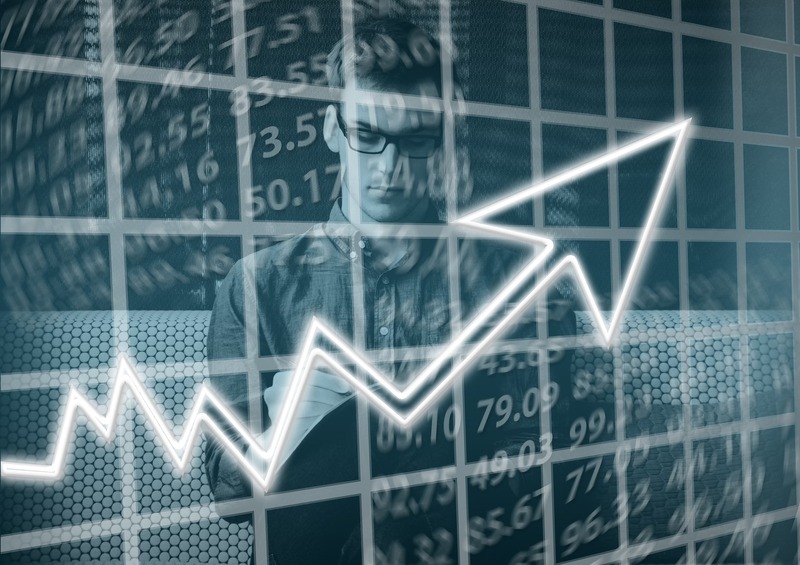 You’ll also want to follow companies with strong links to the equity, such as suppliers, any affiliated companies and key competitors, as their actions, and what they put out on Twitter, could also have a knock-on impact on its stock prices. Once you have amassed your list, be sure to monitor your Twitter feed on a short but often basis. Quickly you’ll begin to recognise which accounts you come to trust the most and which you could probably live without. To save you having to research who to follow on Twitter, EarlyBird has a growing library of financially relevant Twitter lists ready for you to start using straight away. Our Who’s Who library features over 3,000 financially relevant accounts, sorted by market, equities and topics. Adding any one of our Twitter collections to your dashboard, allows you to instantly start receiving financially-relevant news, commentary, opinion and discussion from verified and qualified Twitter sources relating to that topic. These collections should only be viewed as starting points for your trusted sources though. They are there to give you a list of accounts you can review, refine and build into your own bespoke network of sources that you come to regularly rely on and trust. 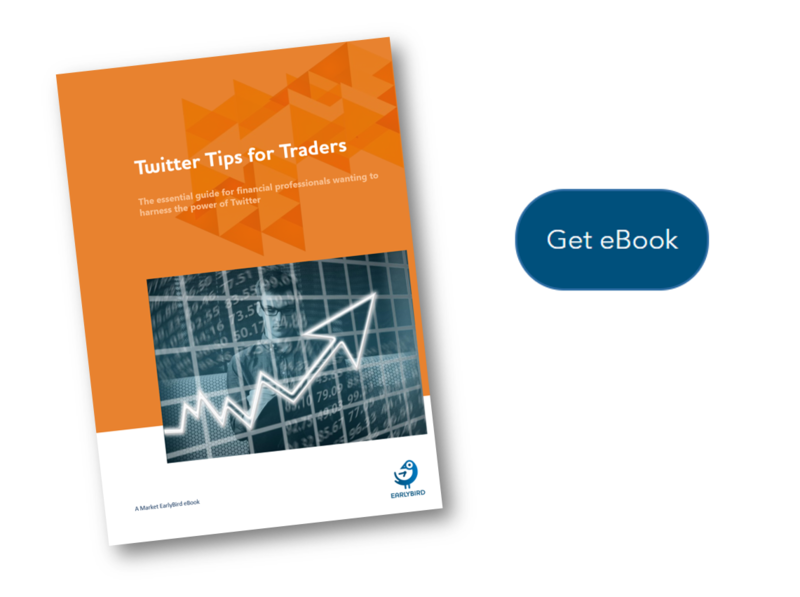 Our team have put together a collection of tips traders can employ to get the most from Twitter. We’ve captured them all inside a new eBook, which you can download for free by clicking the button below.